Keep living that gayyy life. Get ready to unleash your inner Queen! 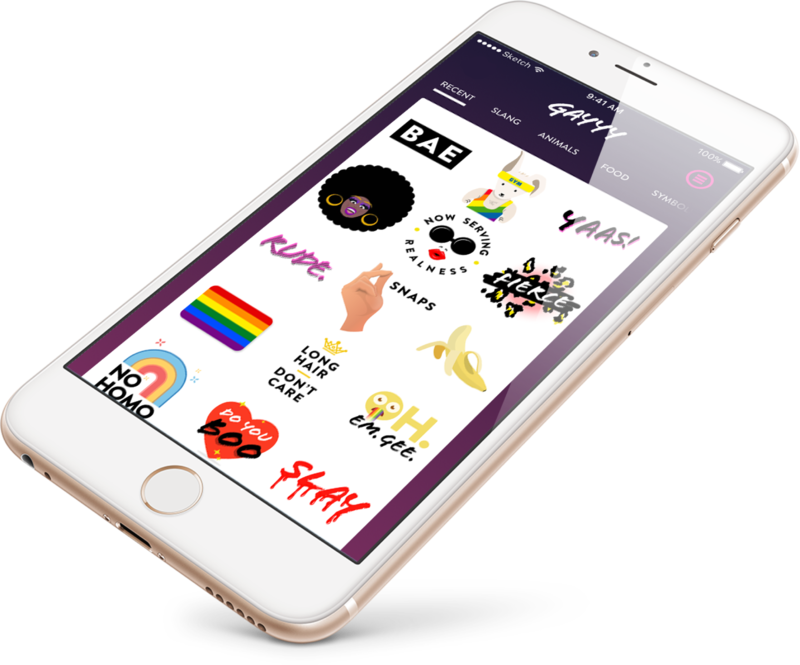 Gayyy is the savage keyboard app that gives you 100+ gay themed emojis at the touch of your fingertips. Being fabulous just got a whole lot easier. Something went wrong. Gurl get it together and try again.